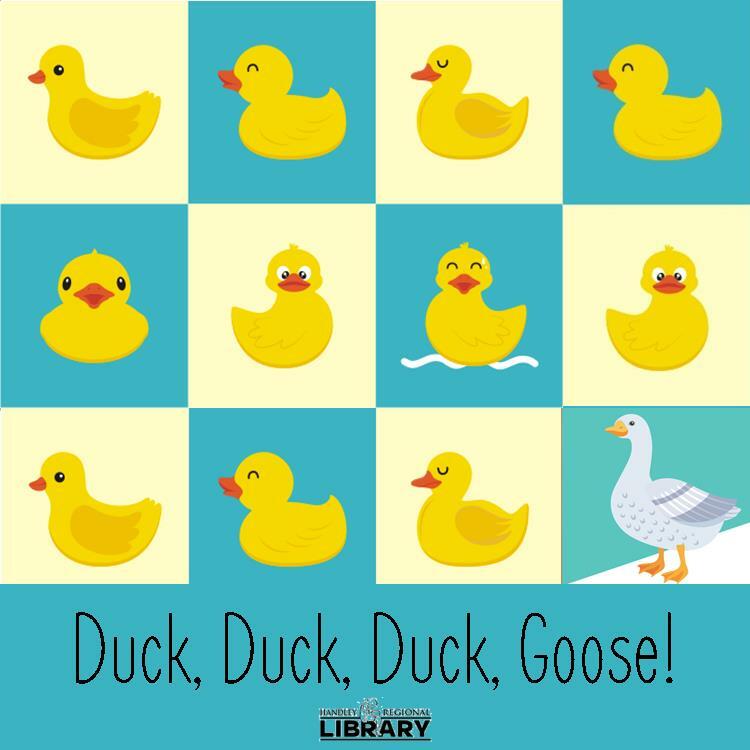 One of these things is not like the other: Duck, Duck, Goose storytime songs, books, and games! Fast ones, skinny ones, fair ones too. 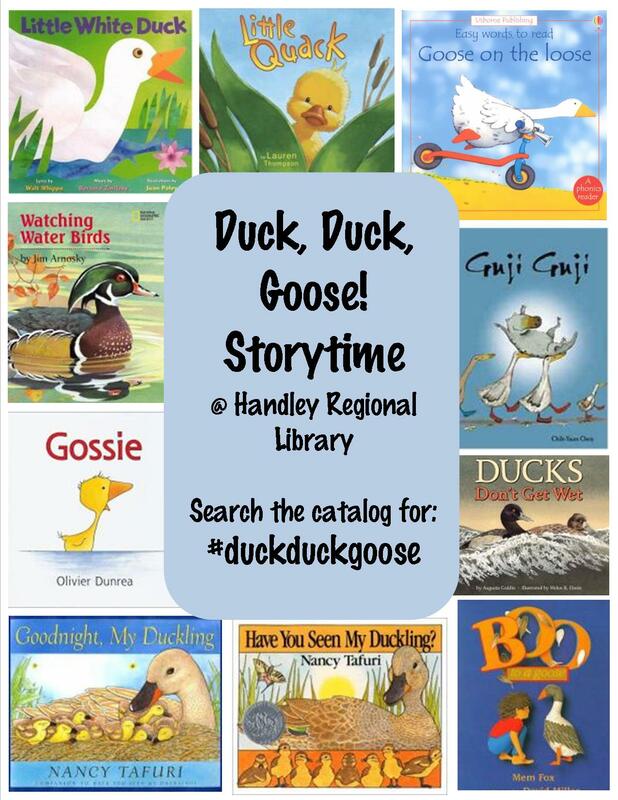 Next Giving Thanks at Storytime!